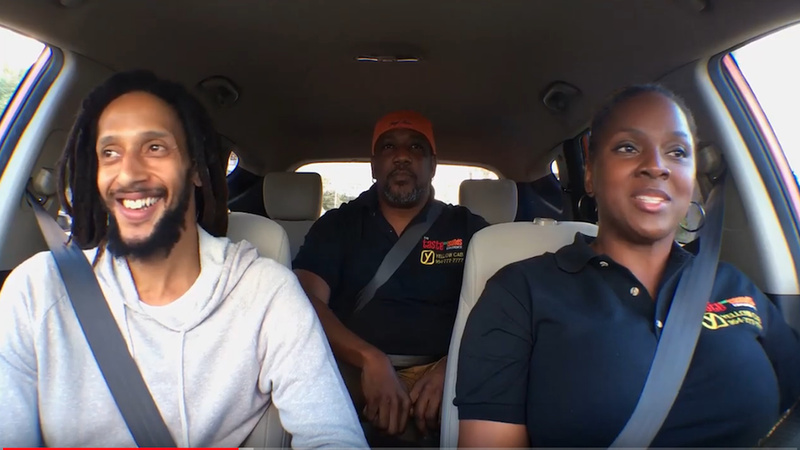 (From left) Singer Anthony B, Chef Thia (Taste the Islands host), and Calibe Thompson (Taste the Islands producer and TTIX Yellow Cab Karaoke host). 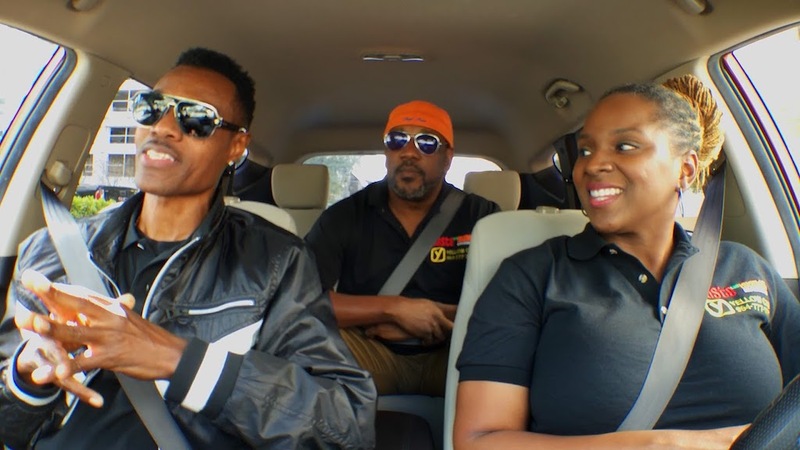 Watch the episode below. For more on TTIX Yellow Cab Karaoke, visit www.ttiexperience.com or follow on Instagram @TTIXEvents.